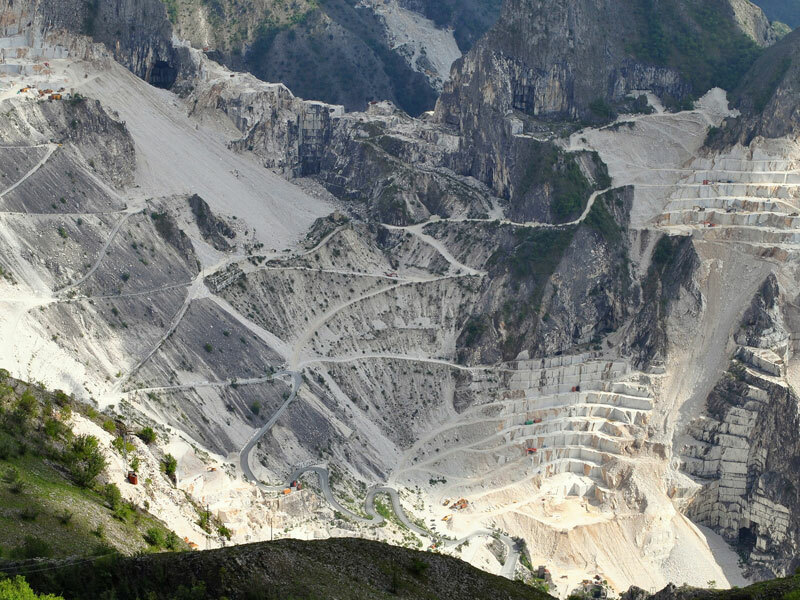 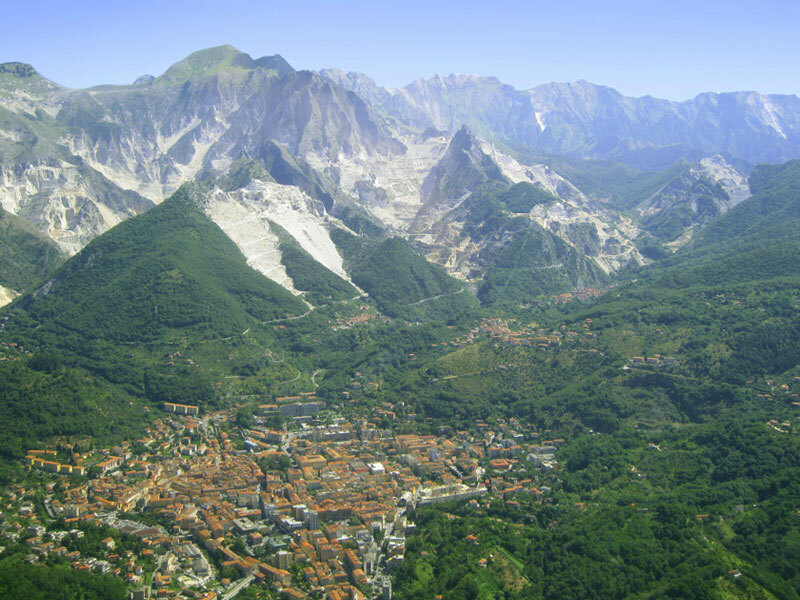 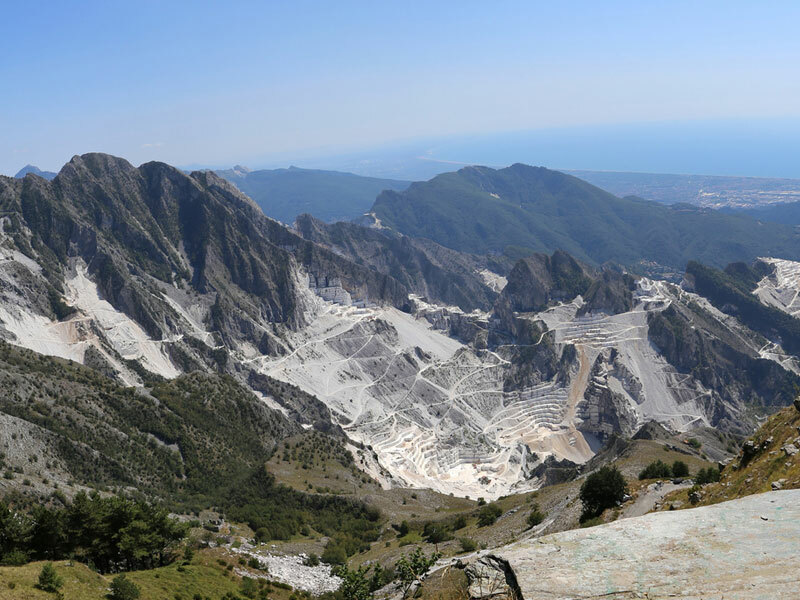 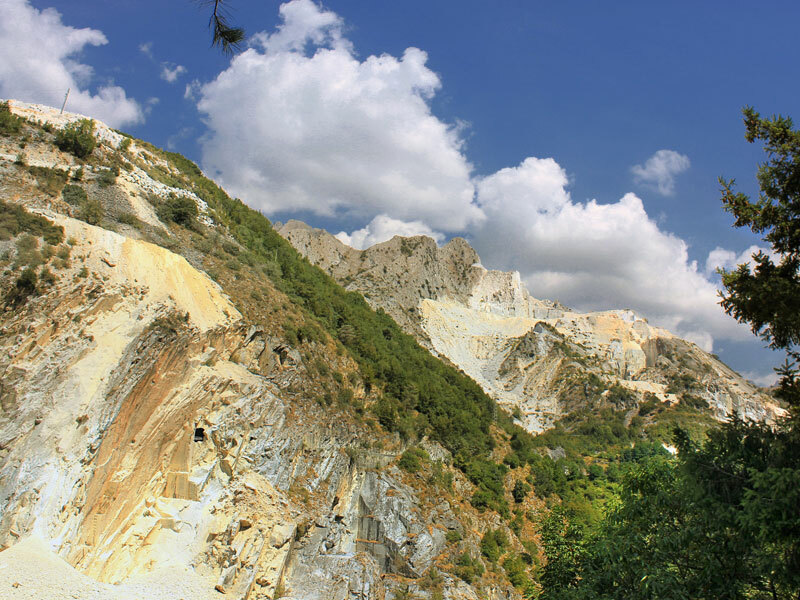 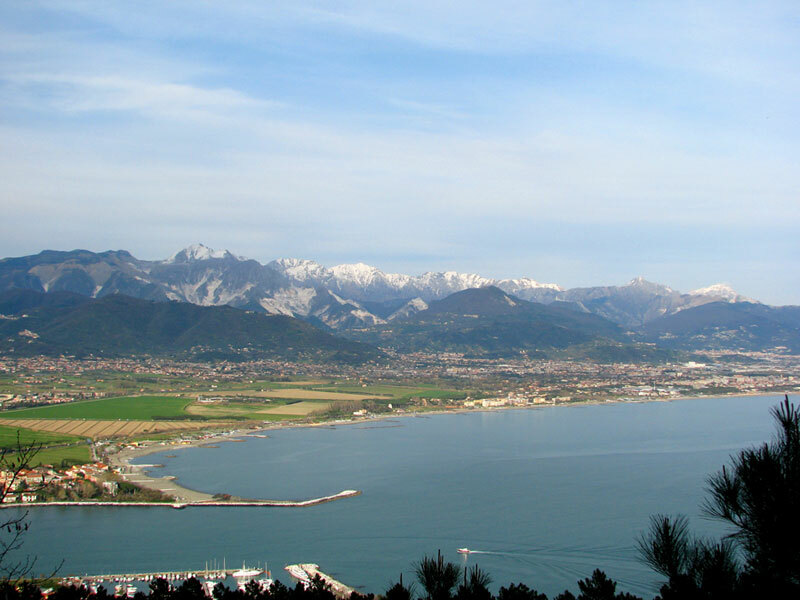 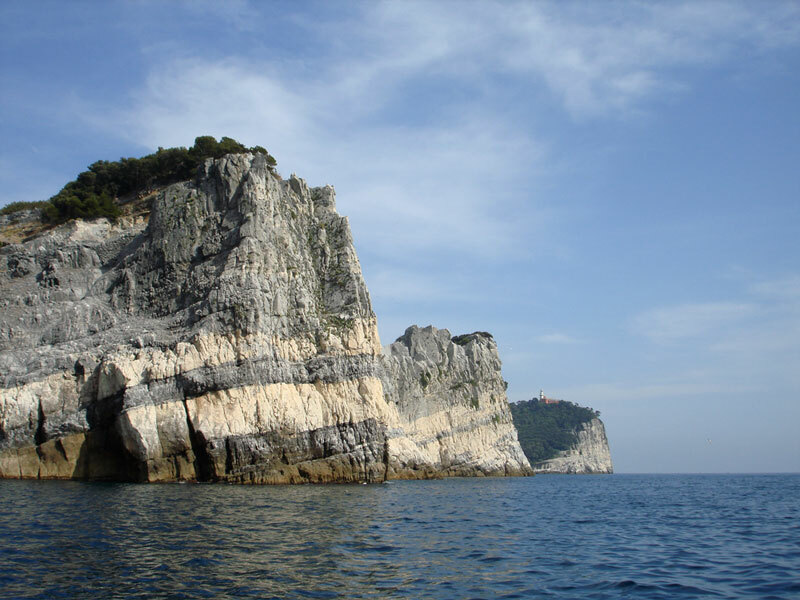 The rolling hills at the foot of marble Appuan Alps (Carrara) embrace the astonishing coastline with colorful villages glued on the cliffs above the deep blue Ligurian sea. 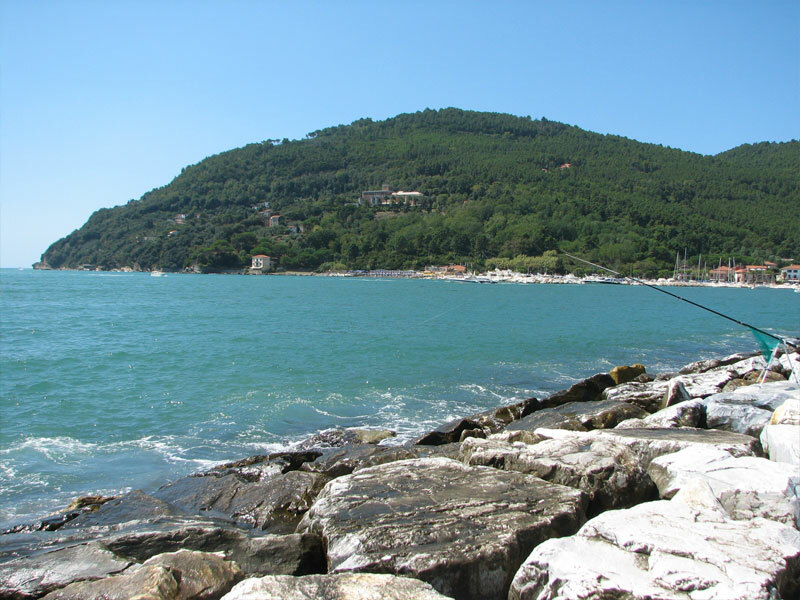 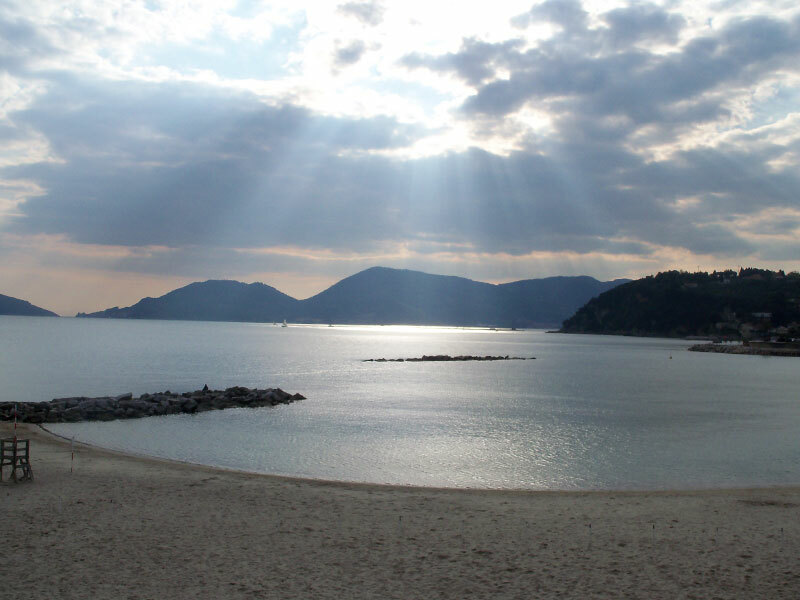 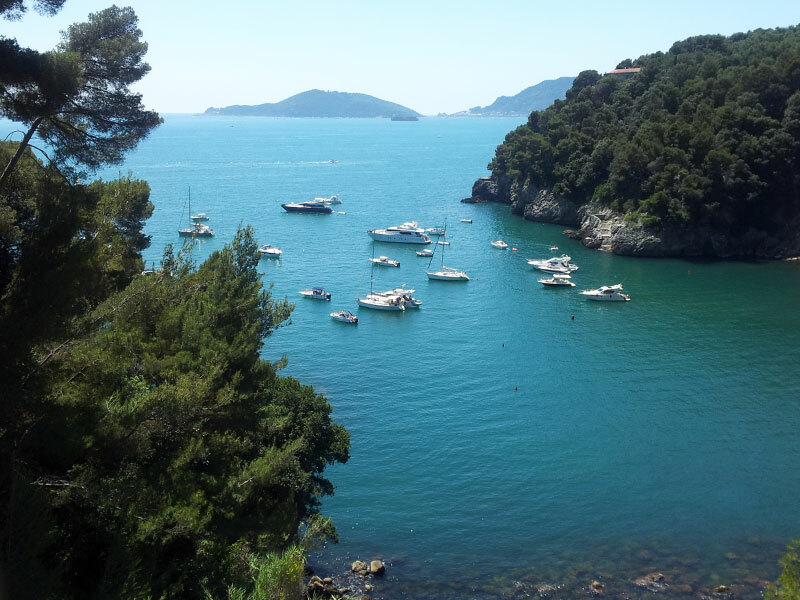 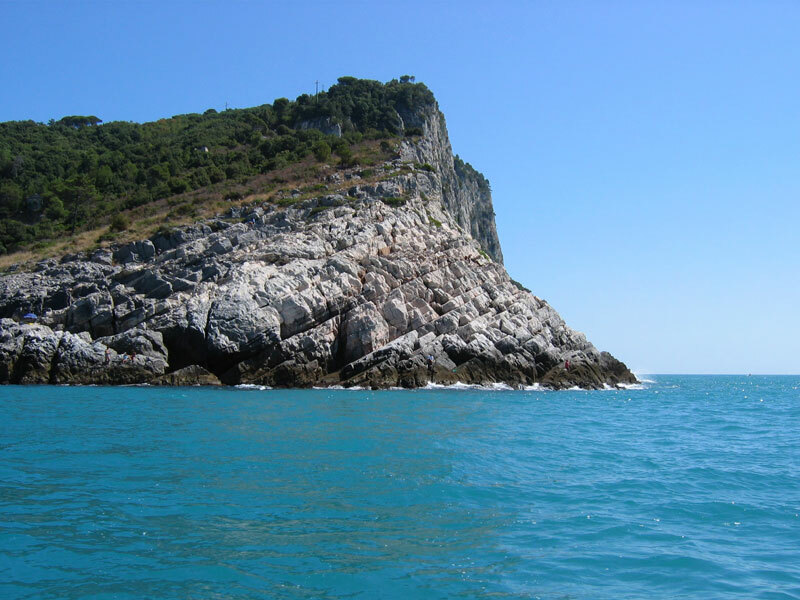 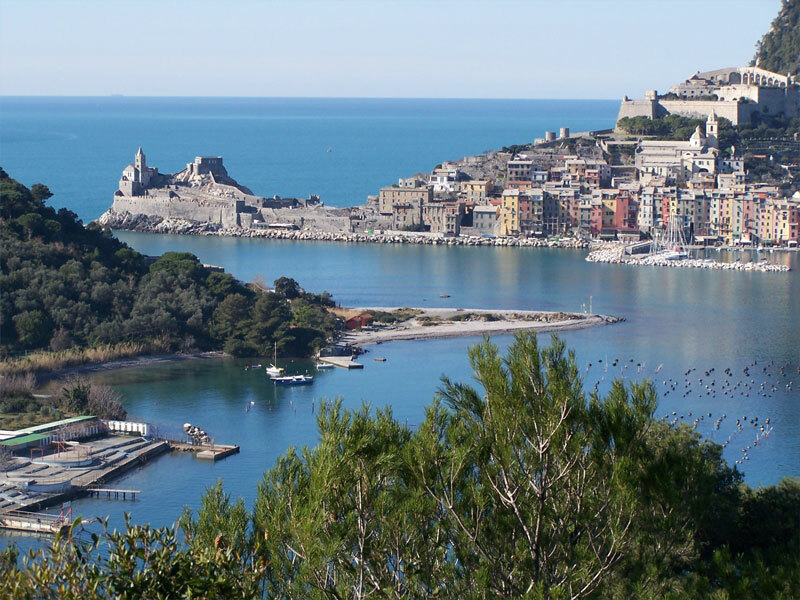 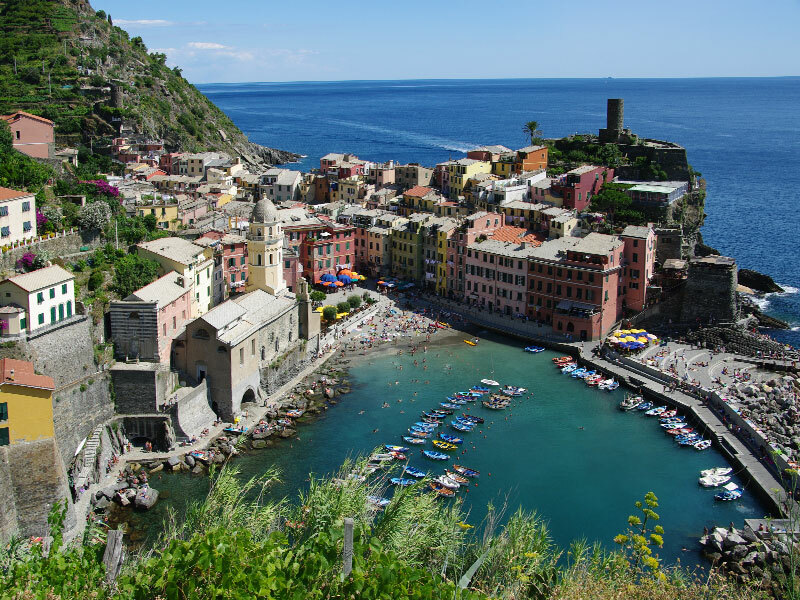 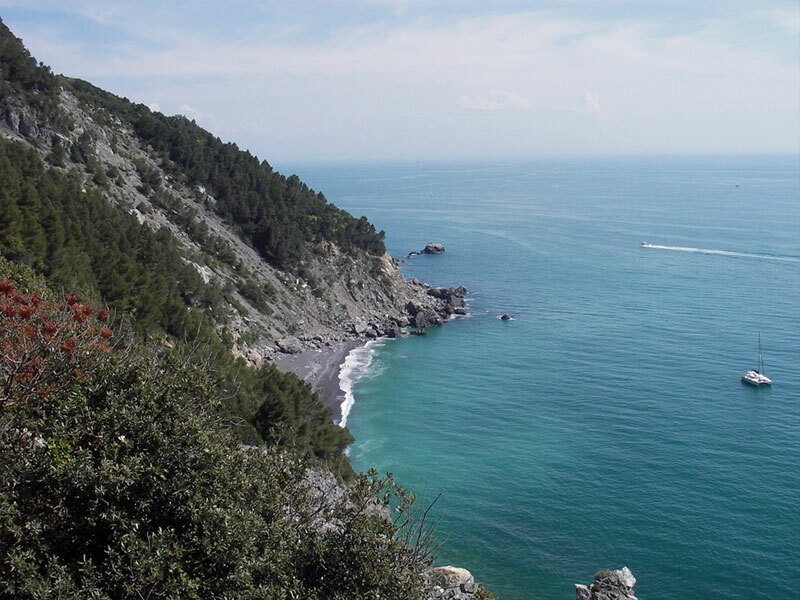 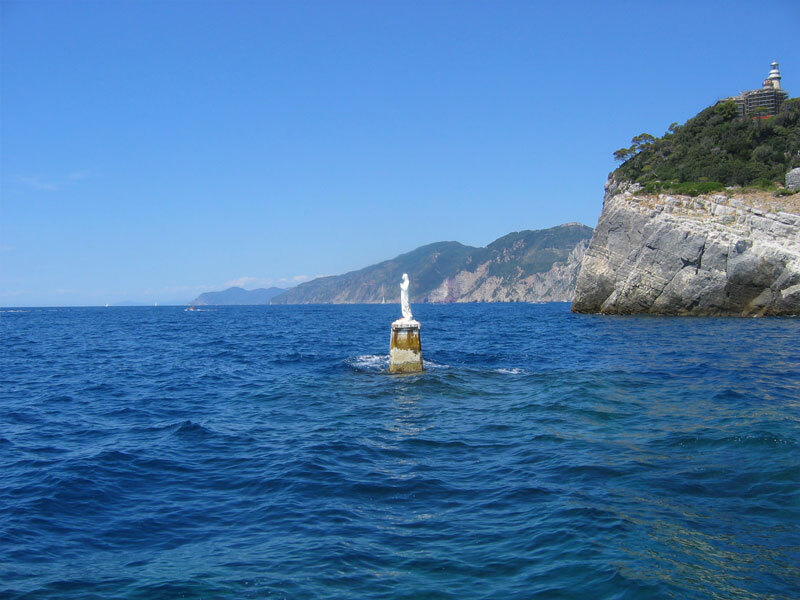 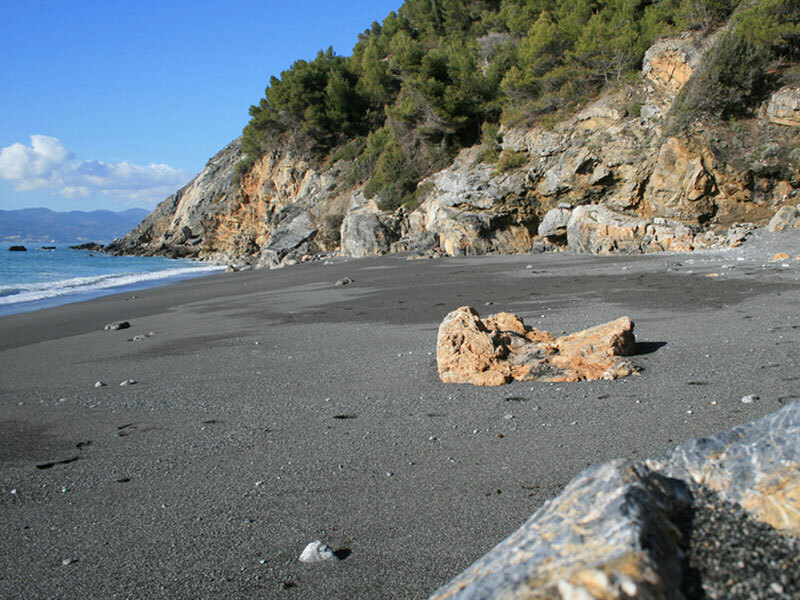 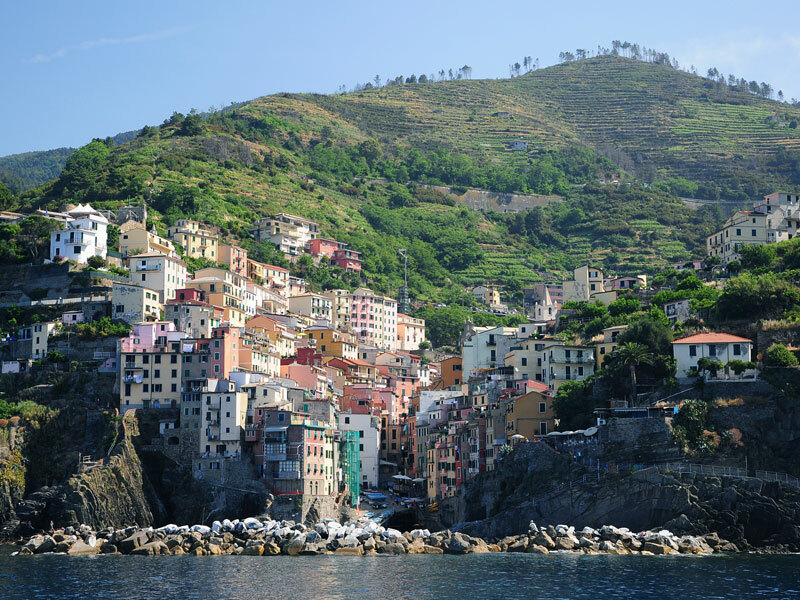 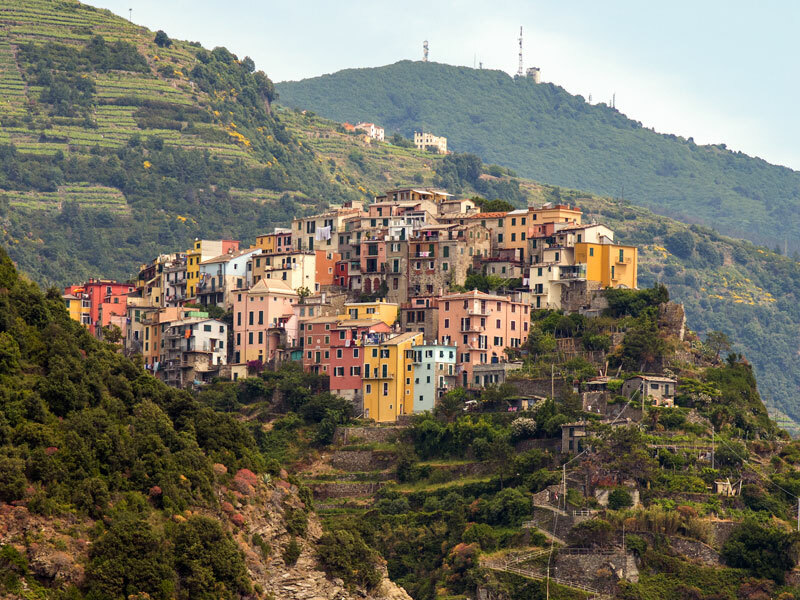 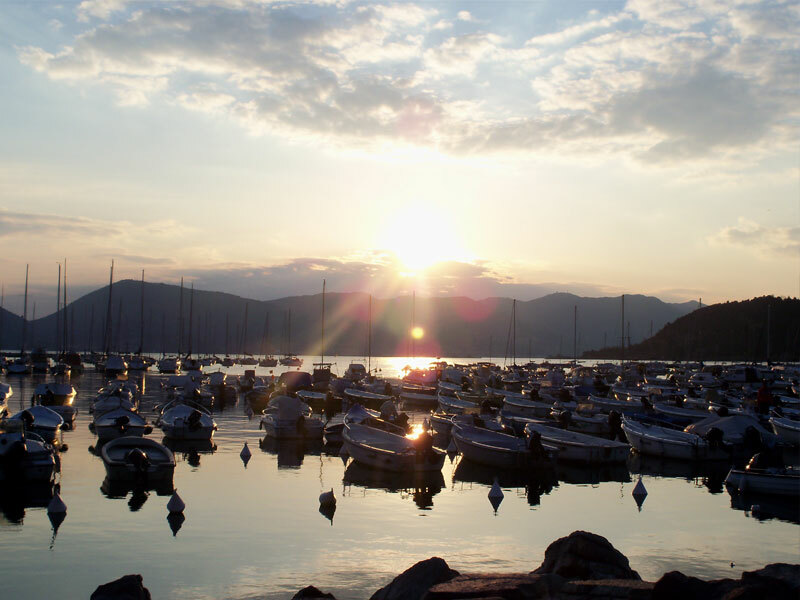 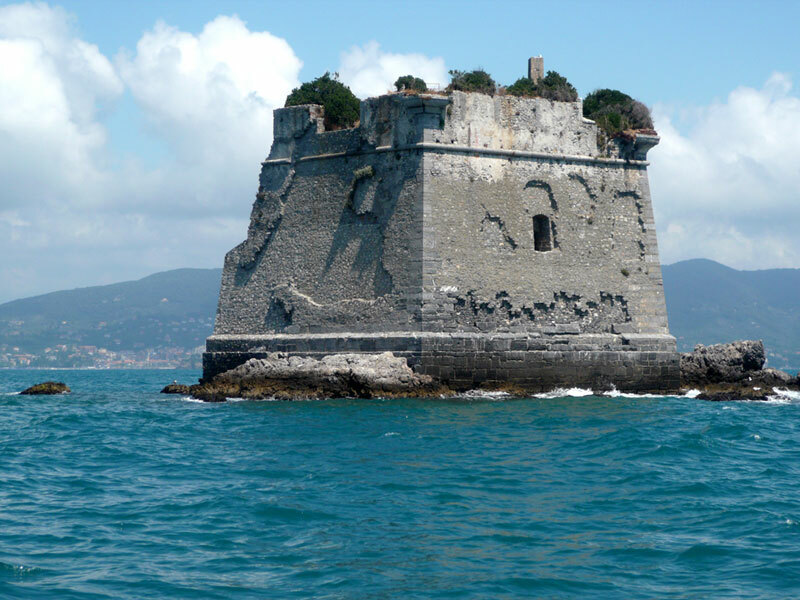 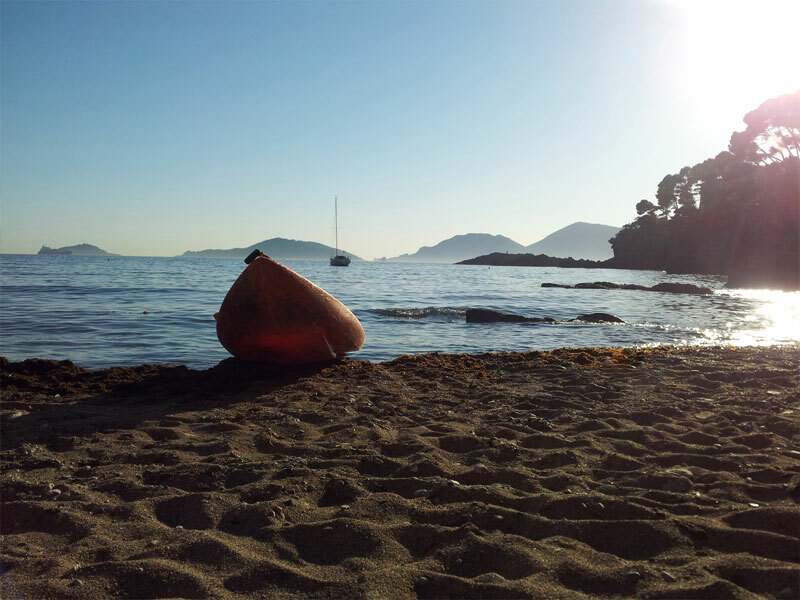 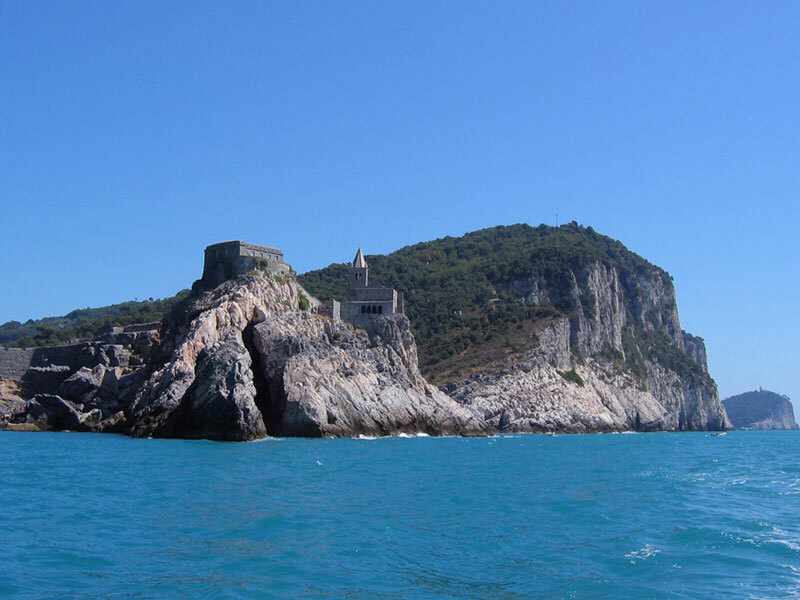 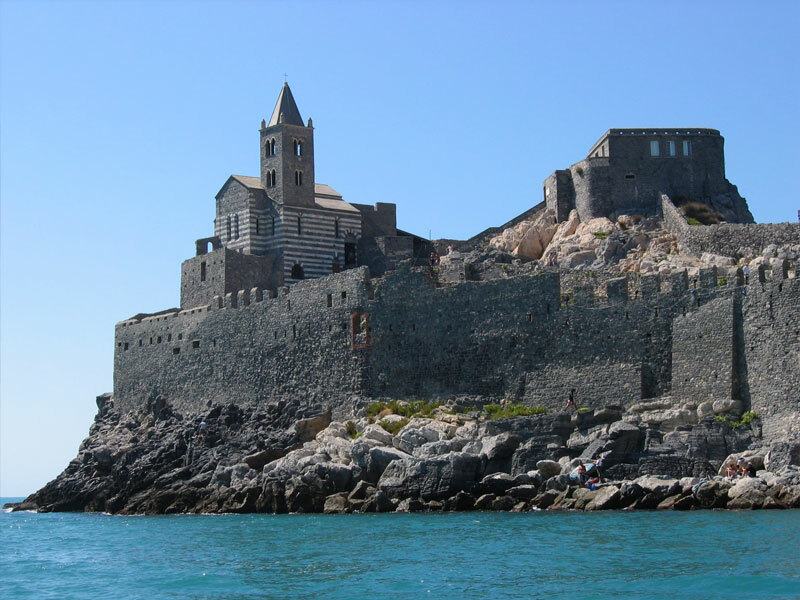 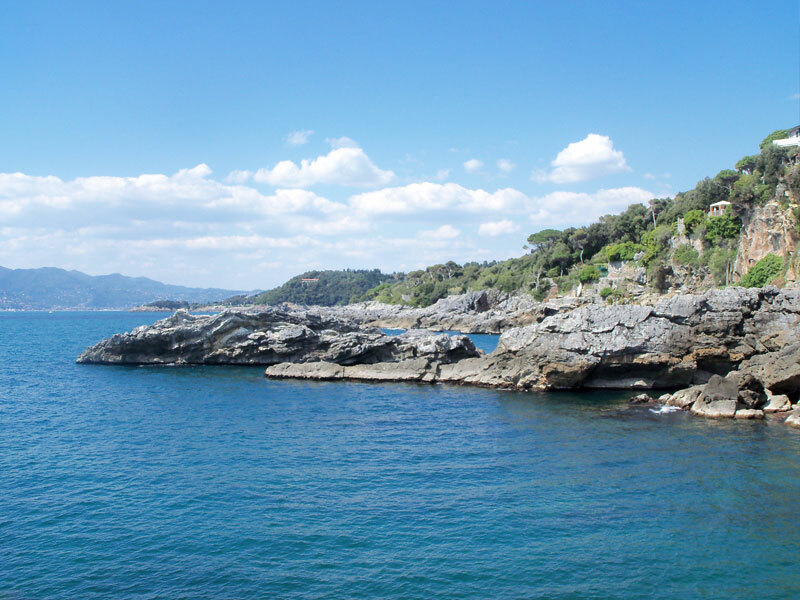 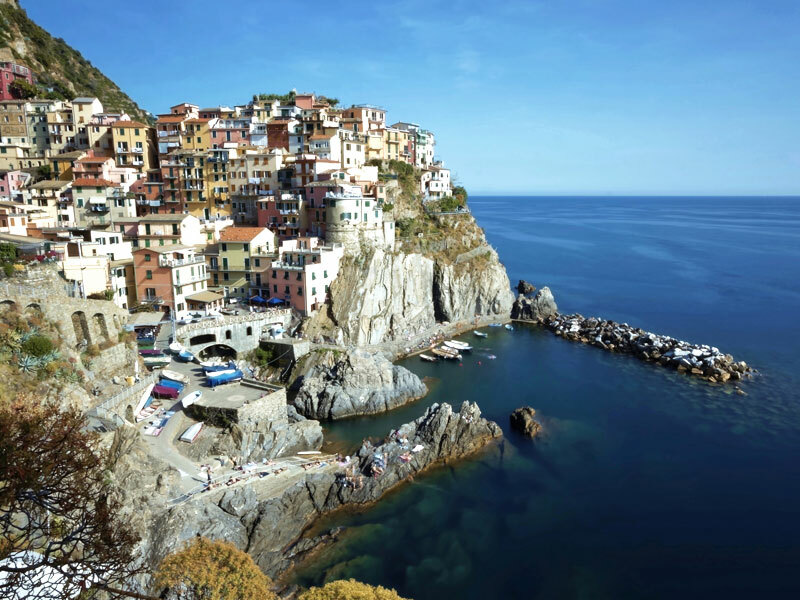 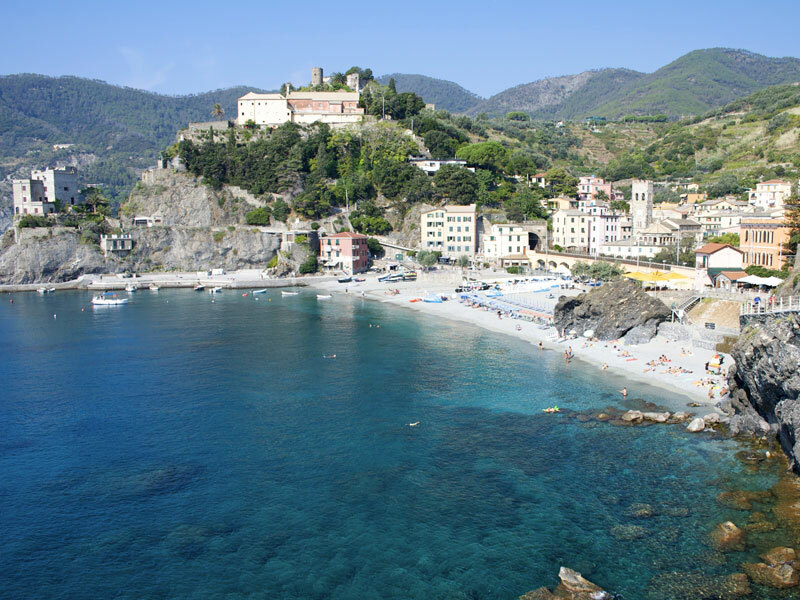 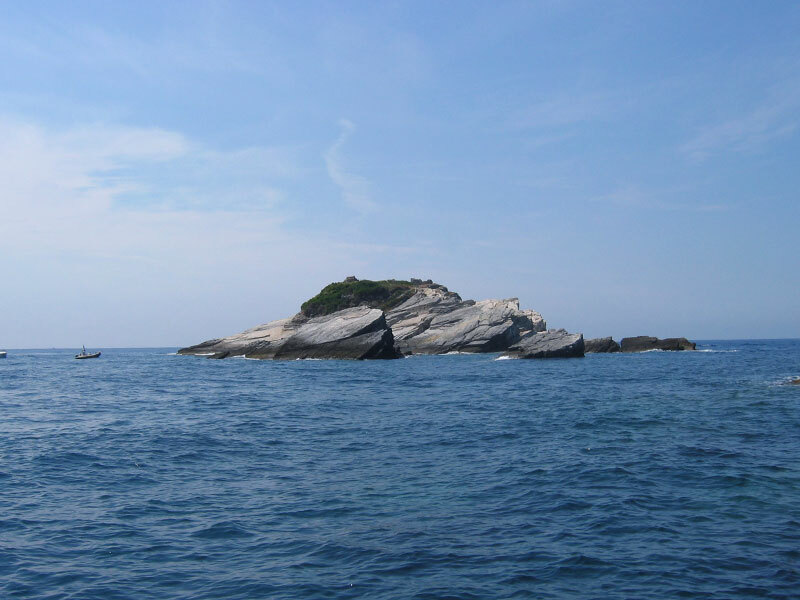 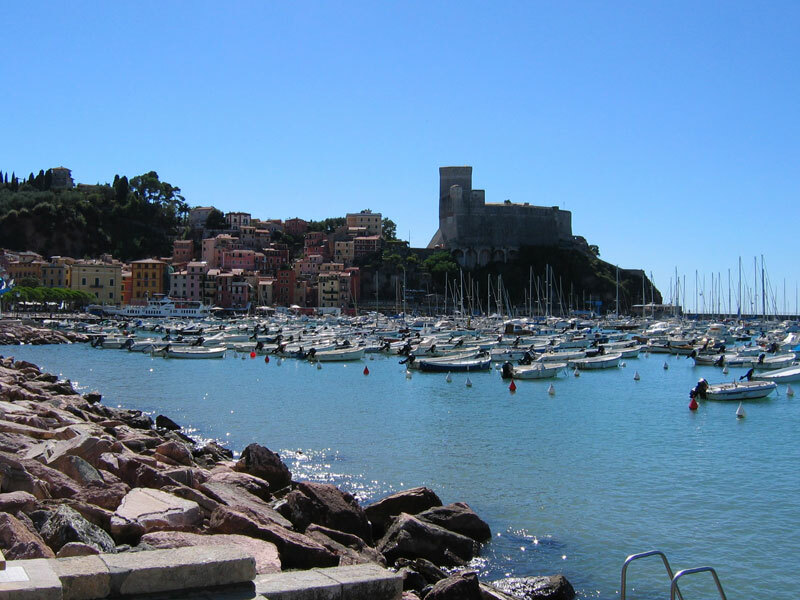 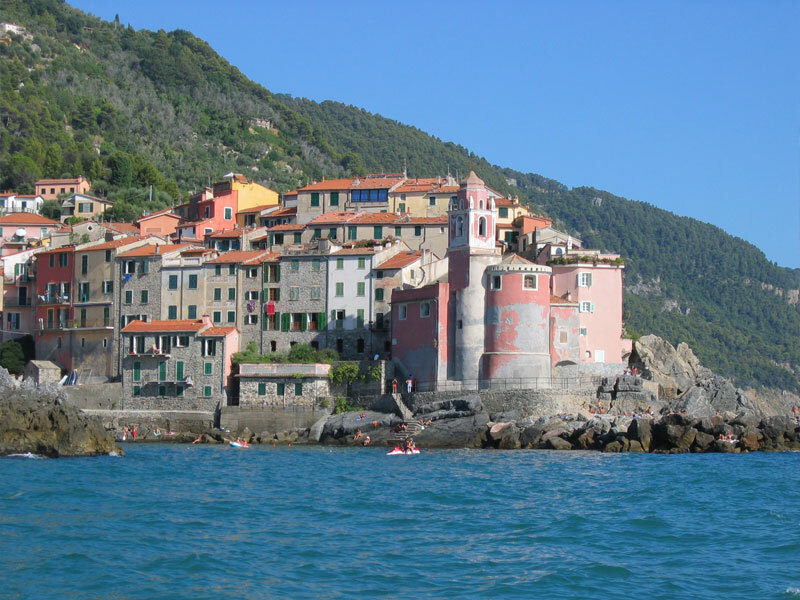 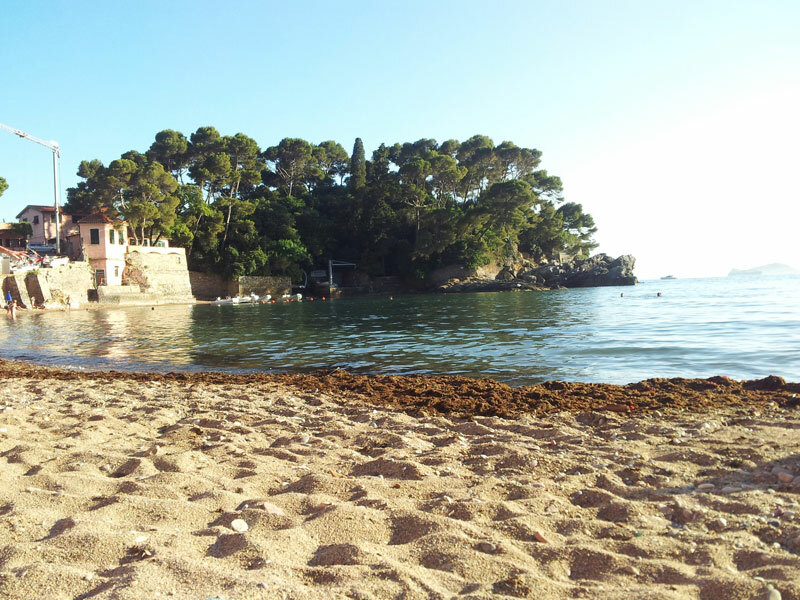 The Cinque Terre, Portovenere and the Gulf of Poets are amazing Mediterranean pearls! 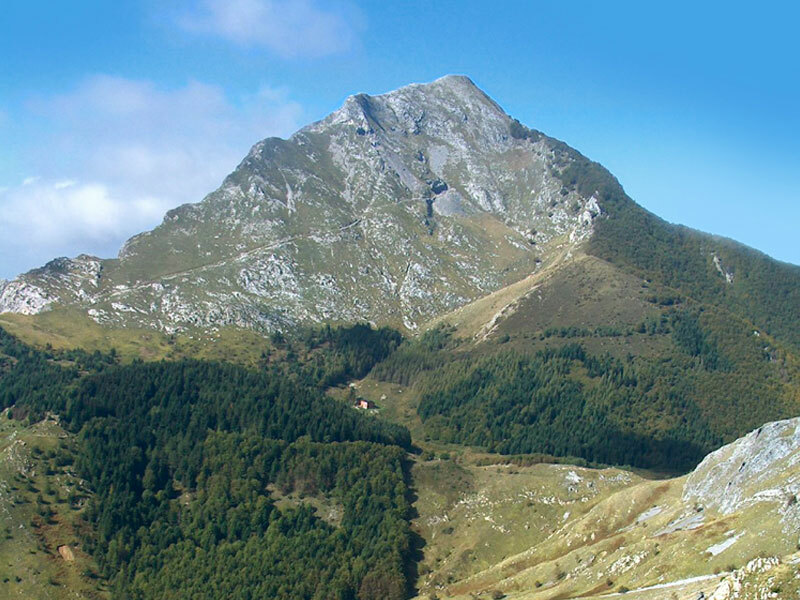 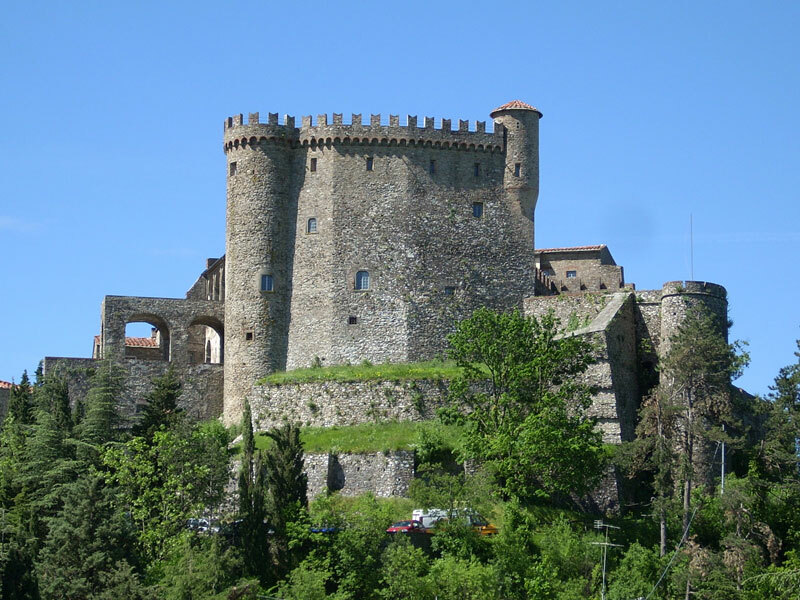 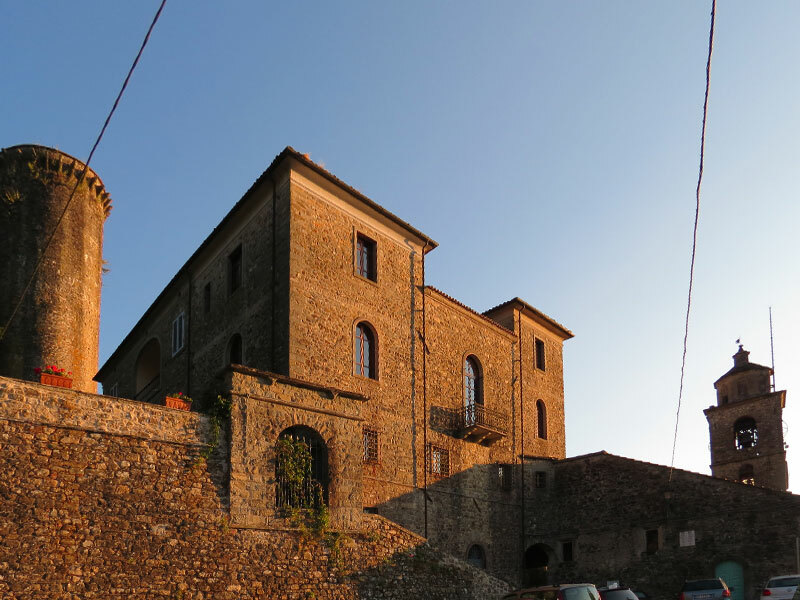 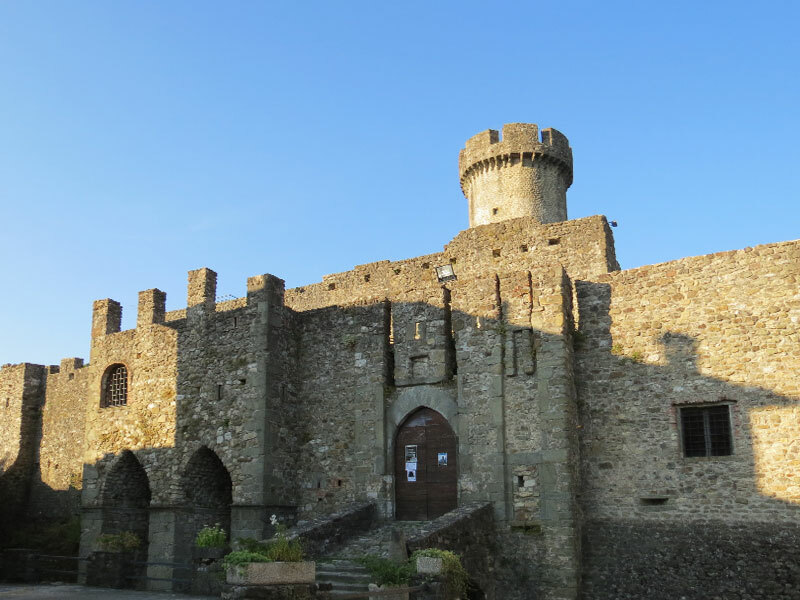 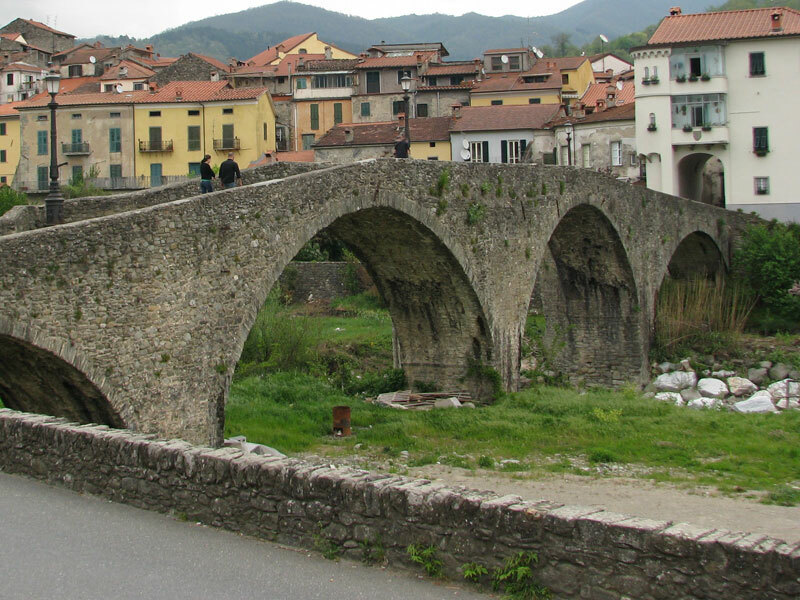 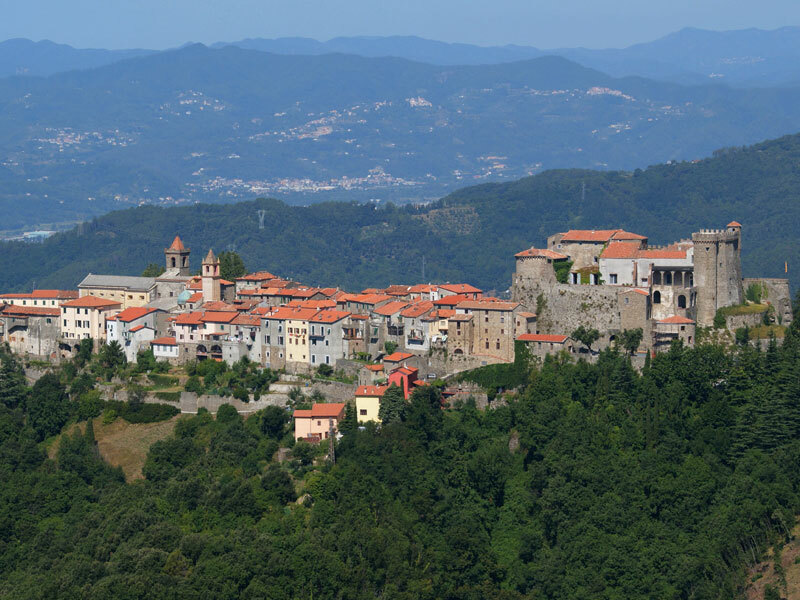 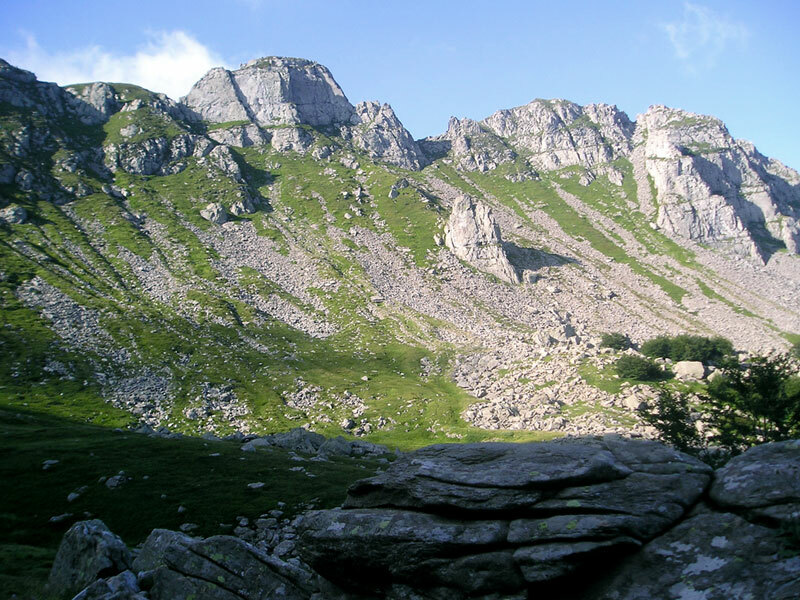 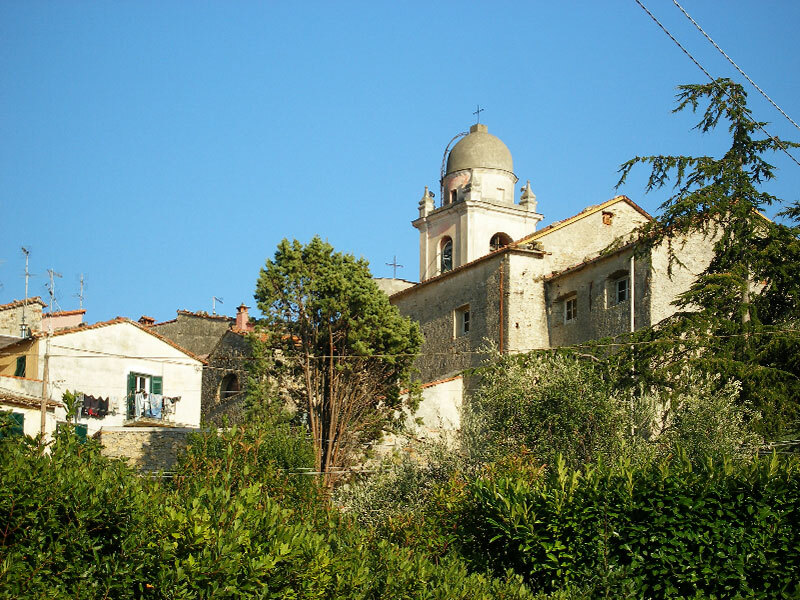 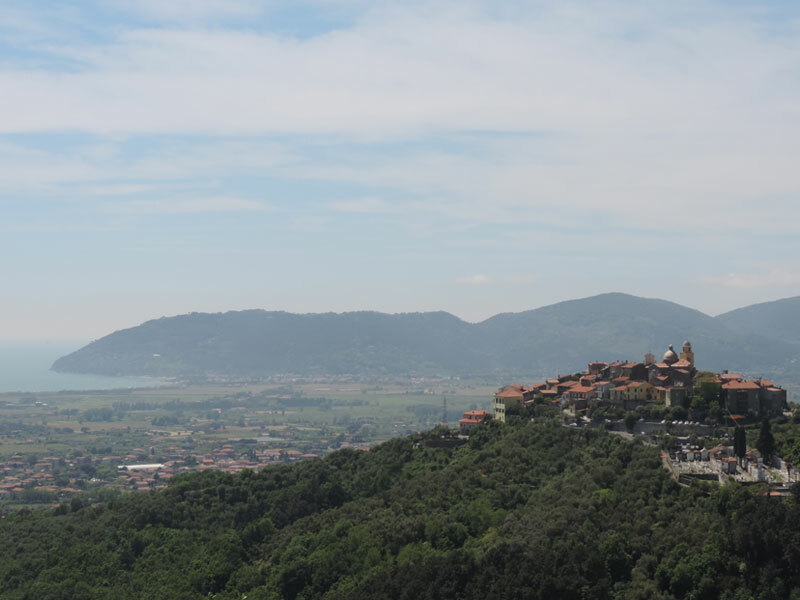 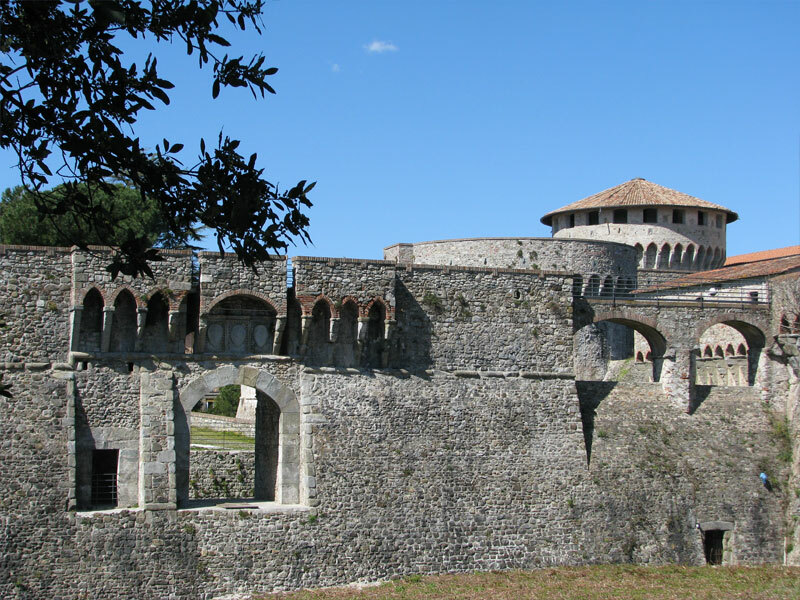 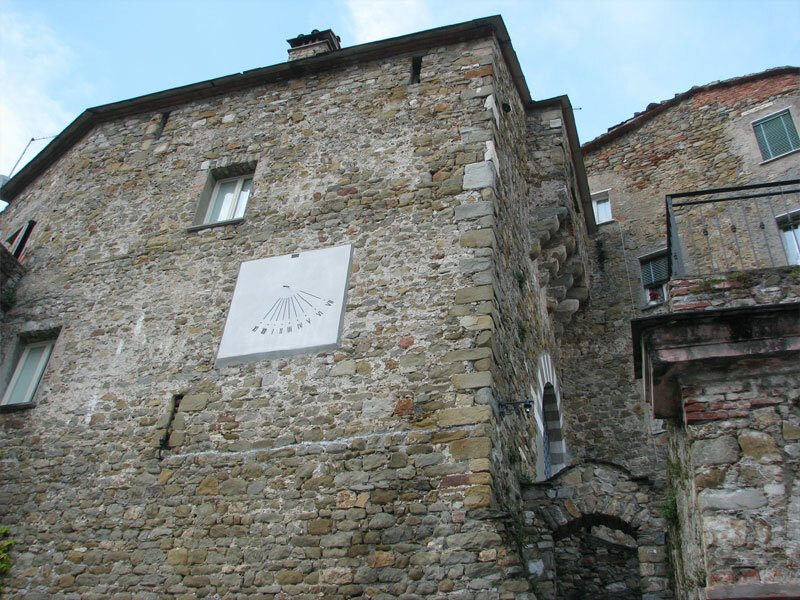 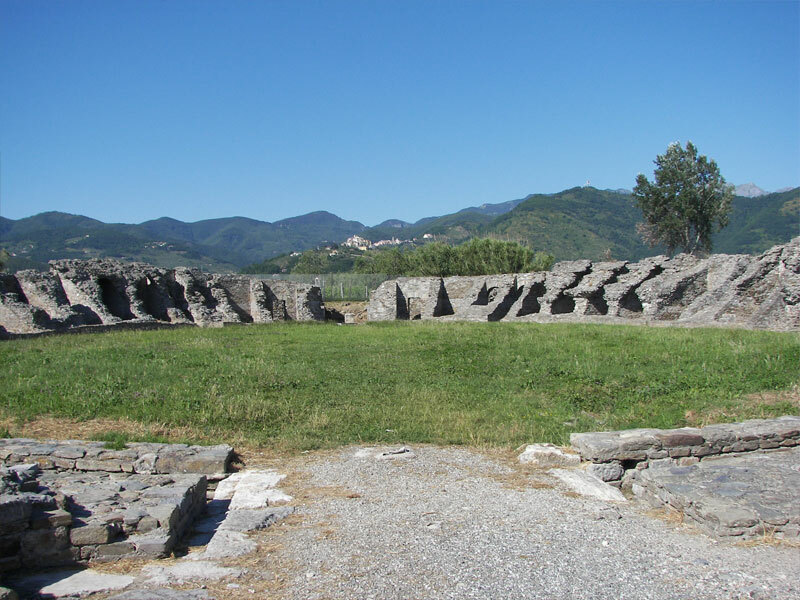 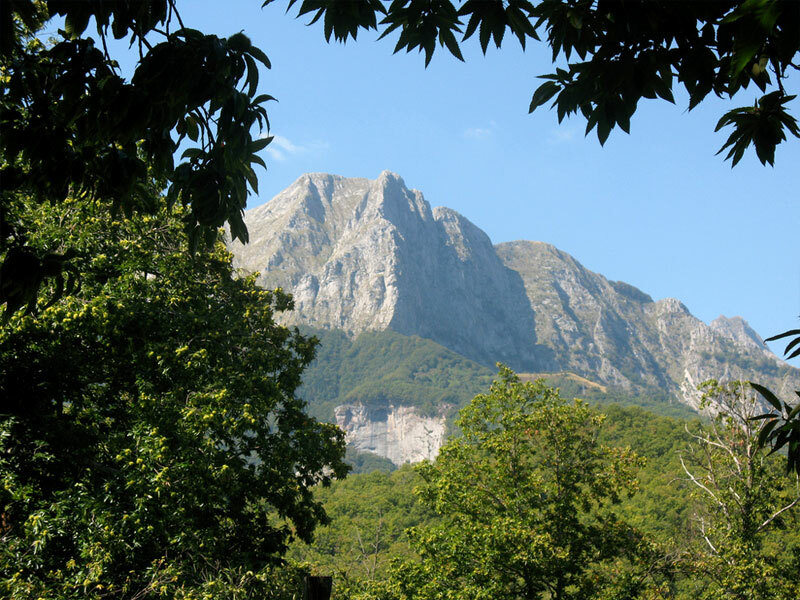 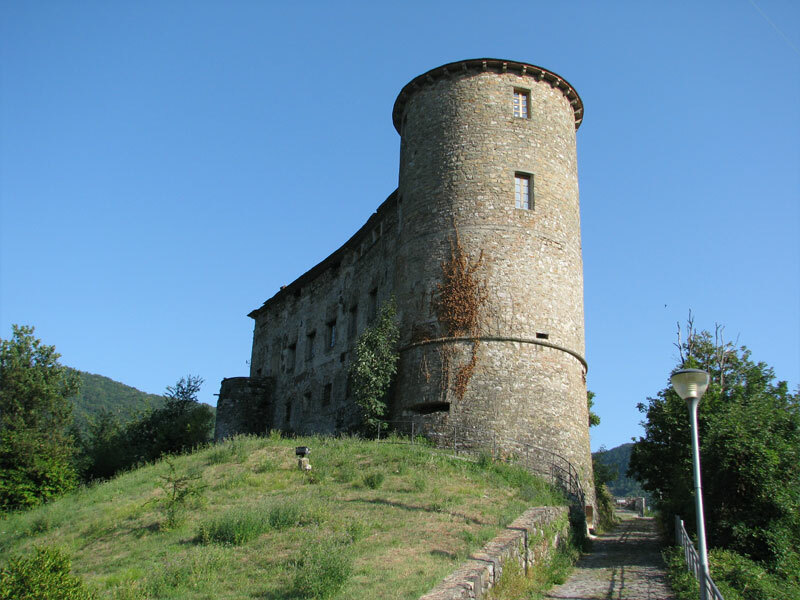 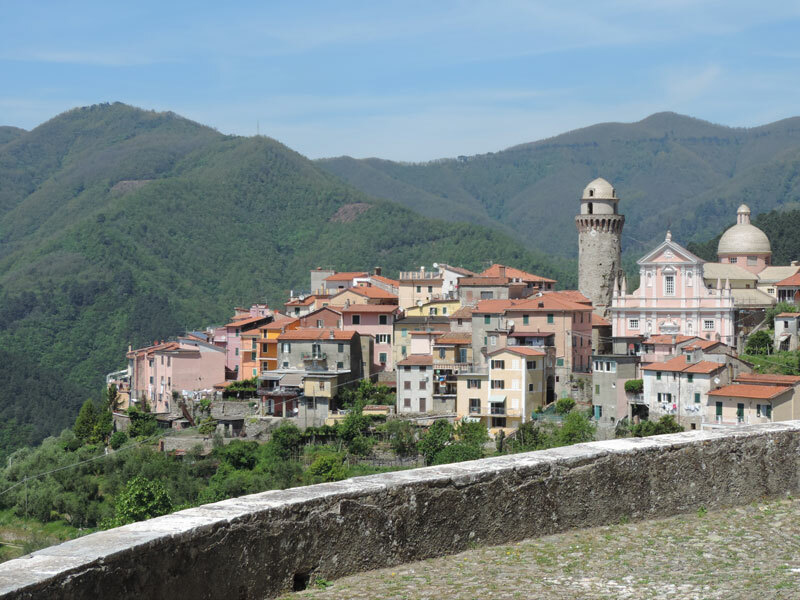 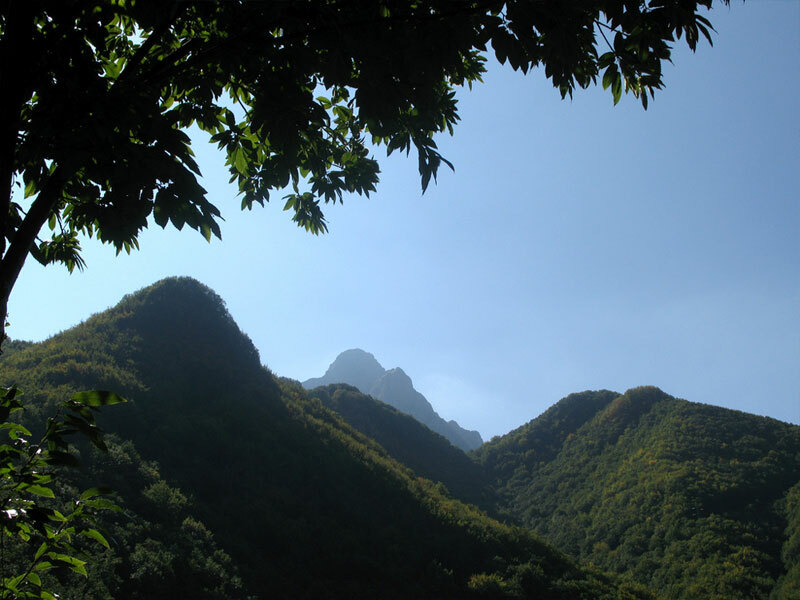 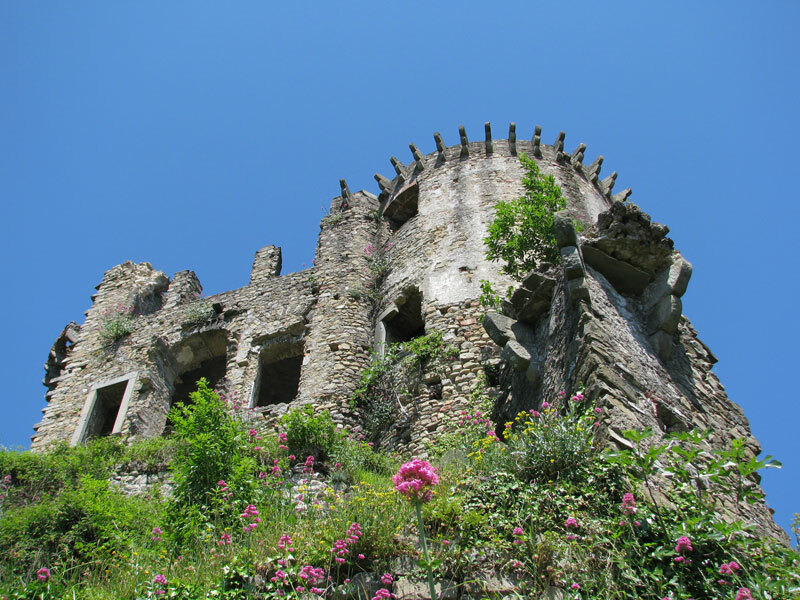 The area borders with Tuscany’s sandy beaches of Versilia and the untouched nature in the mountains of Lunigiana-Garfagnana offering also a surprising density of medieval fortress and Roman sites. 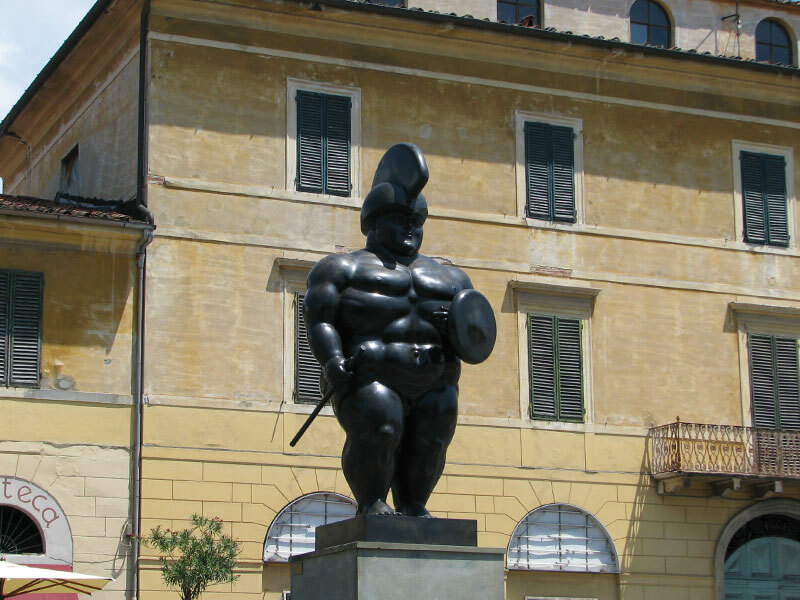 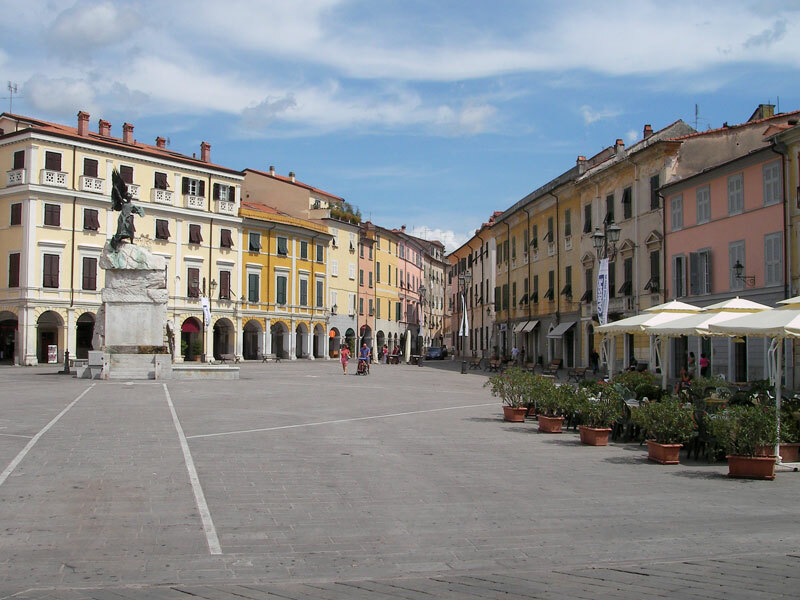 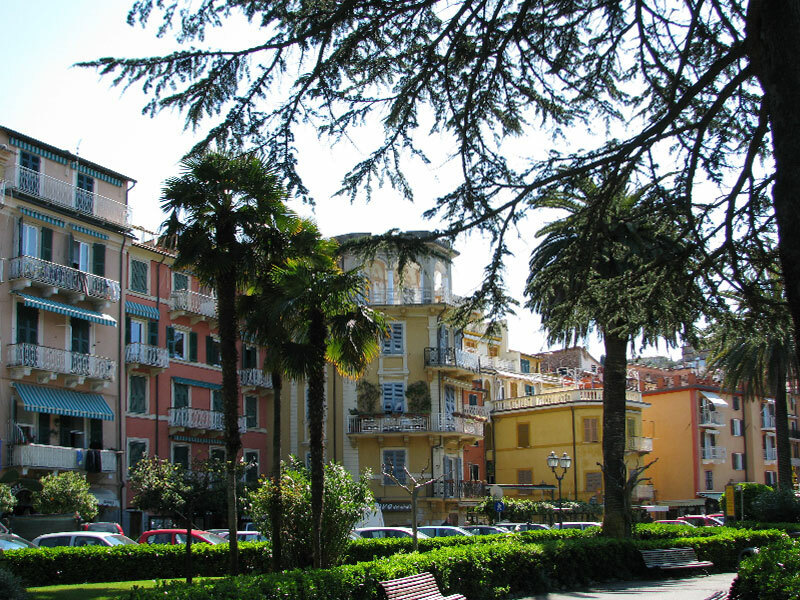 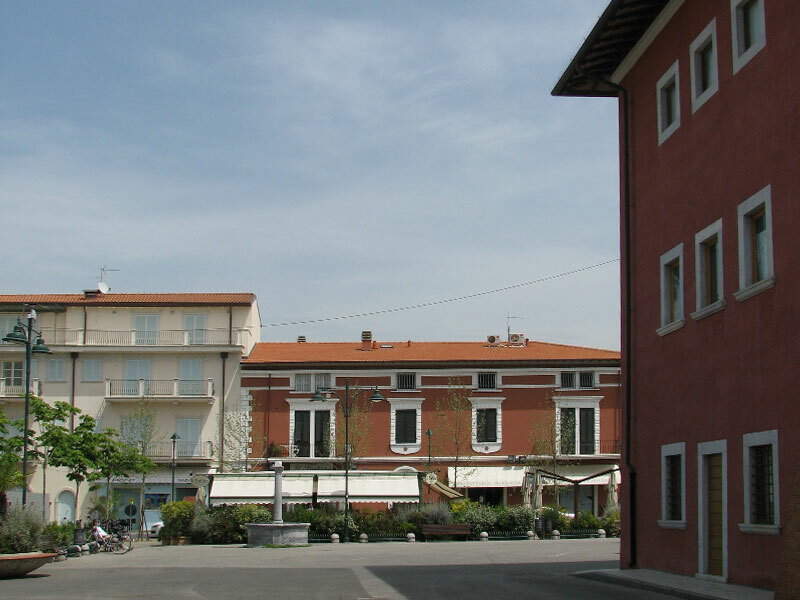 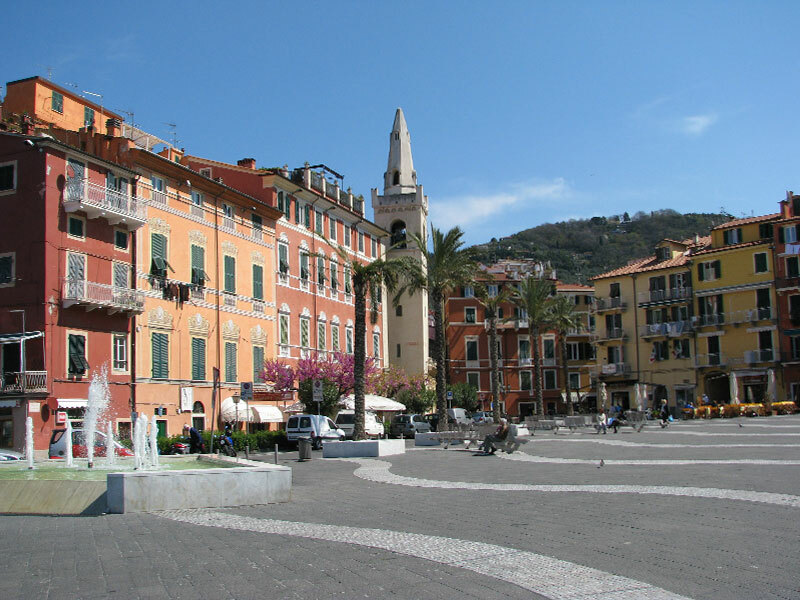 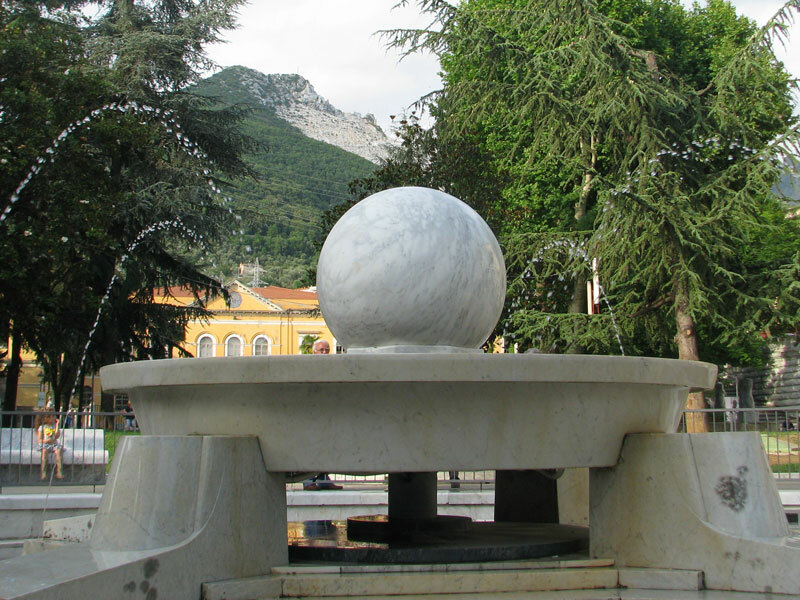 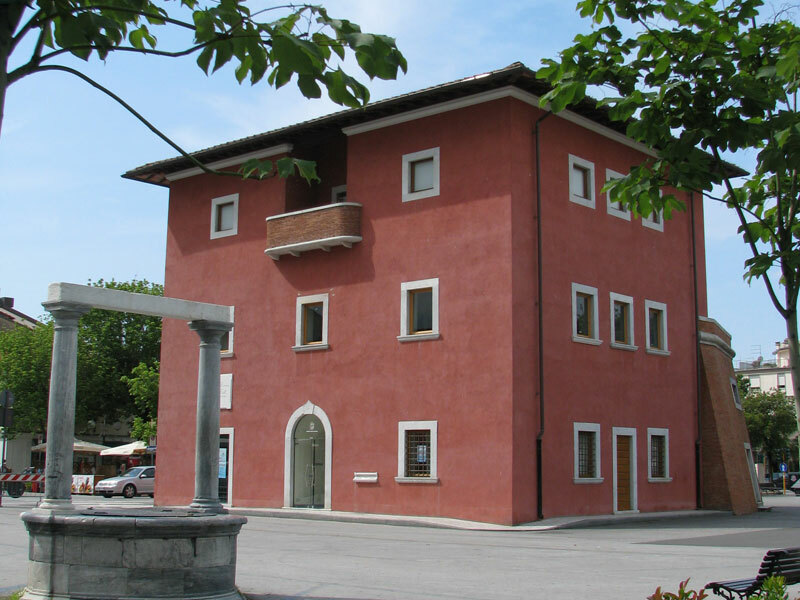 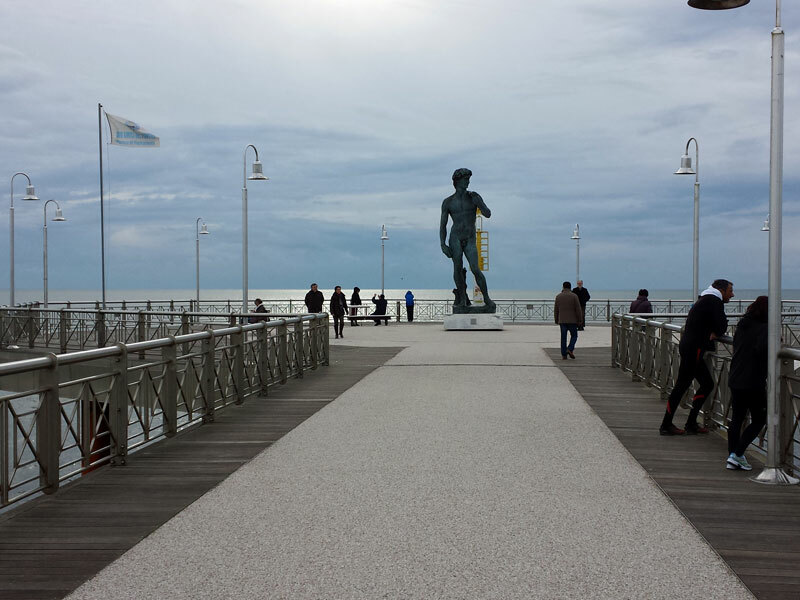 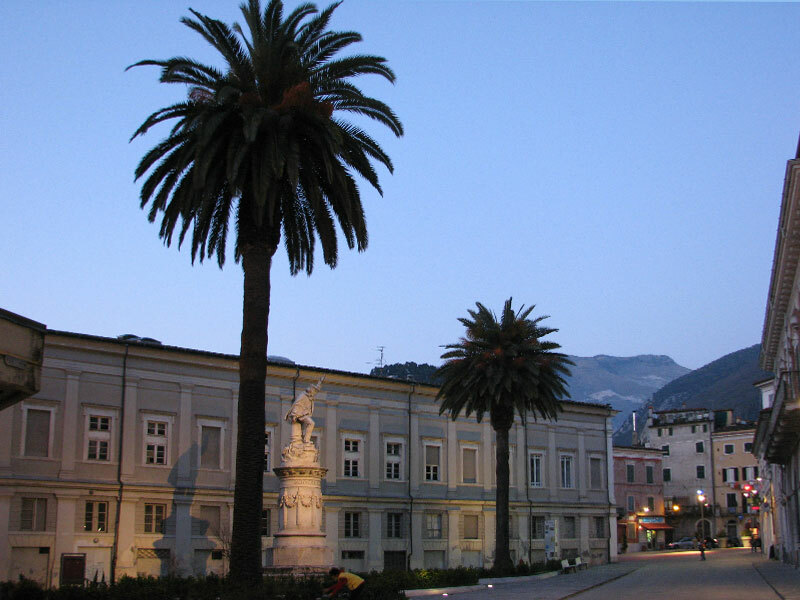 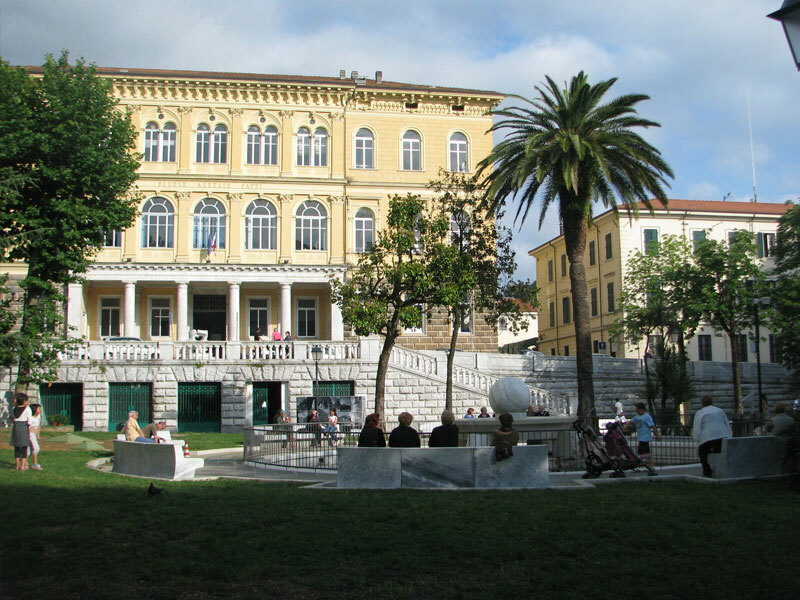 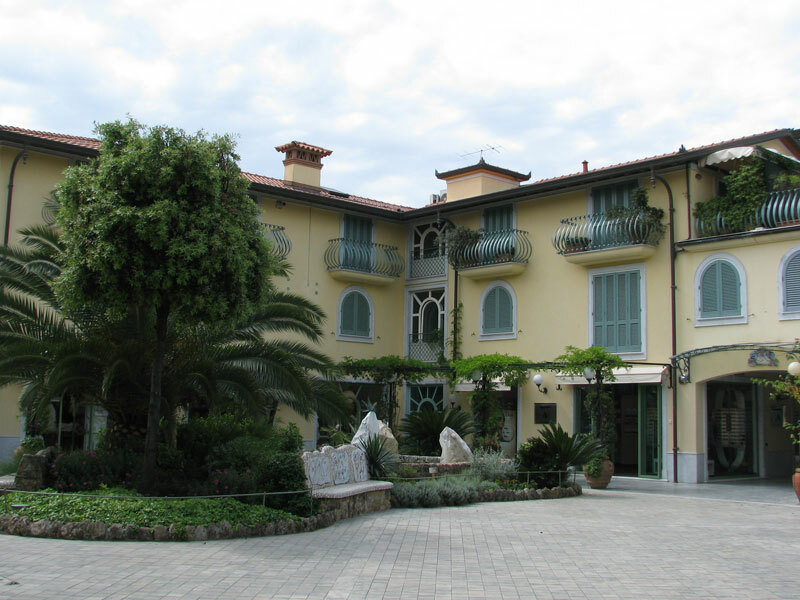 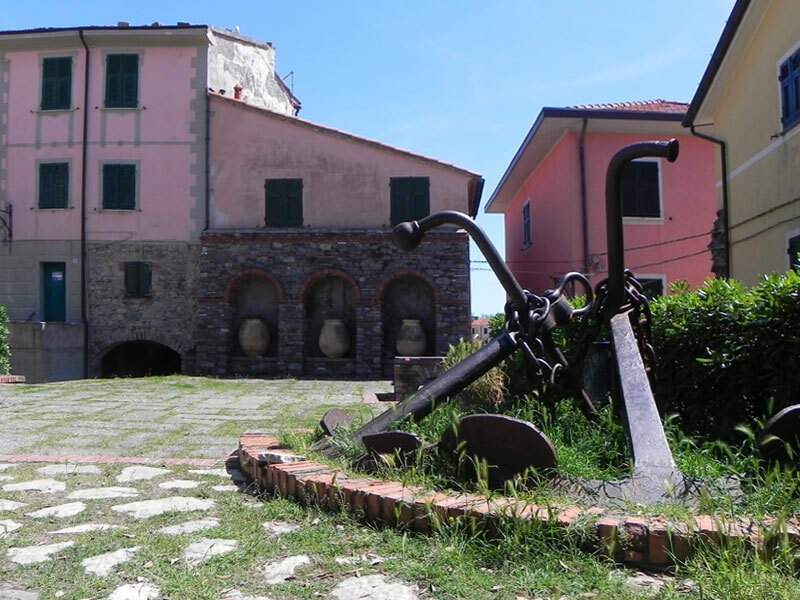 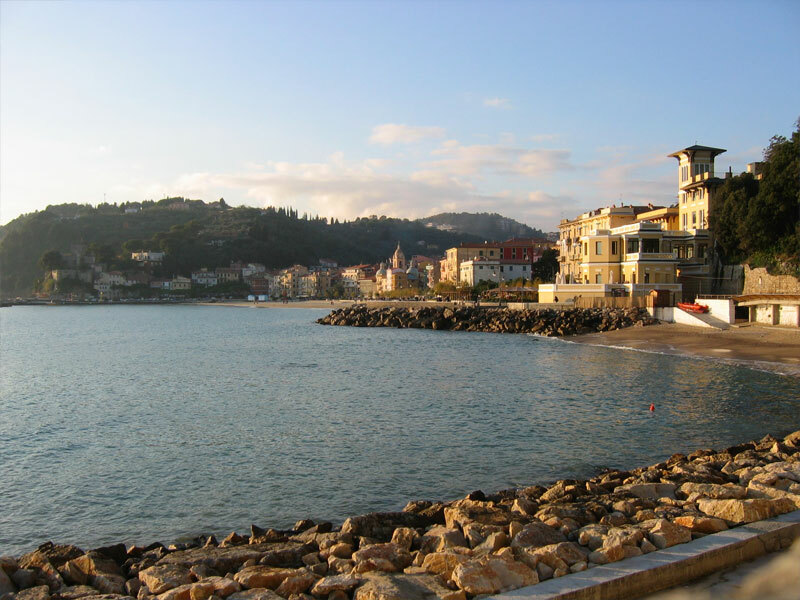 However, your stay in this beautiful part of the country wouldn’t be complete without an evening visit of the lively cities of Sarzana and Pietrasanta with lots of summer festivities, restaurants, markets, art and antique shops. 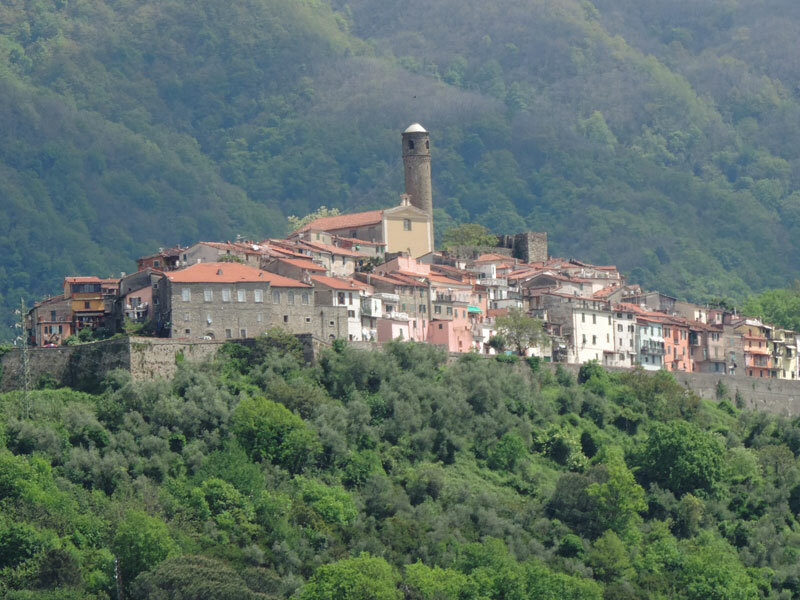 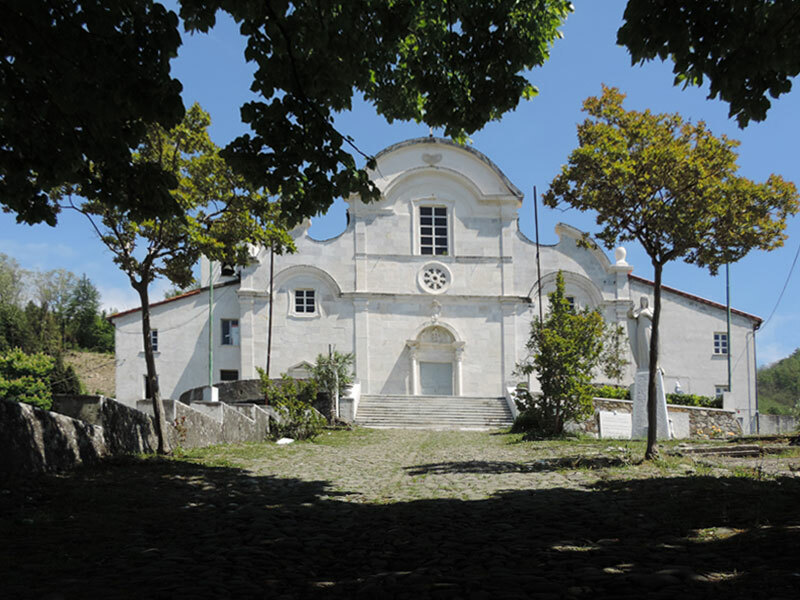 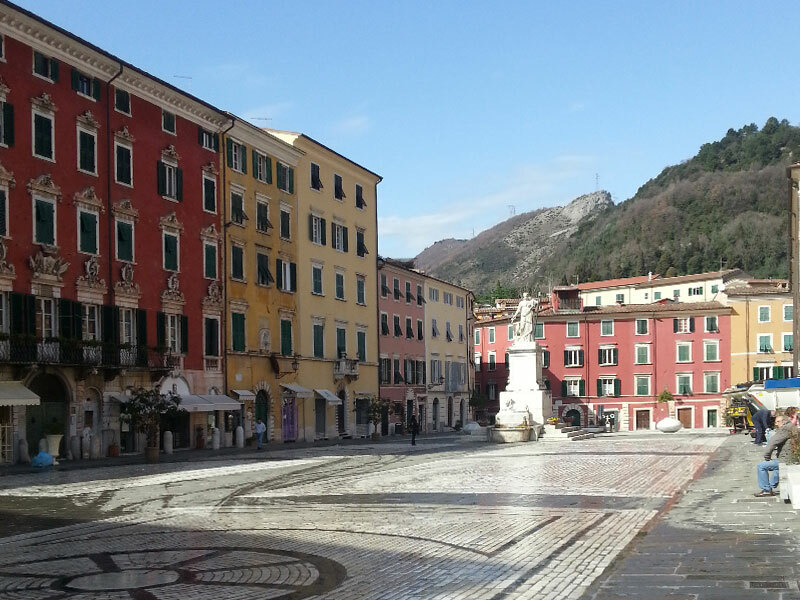 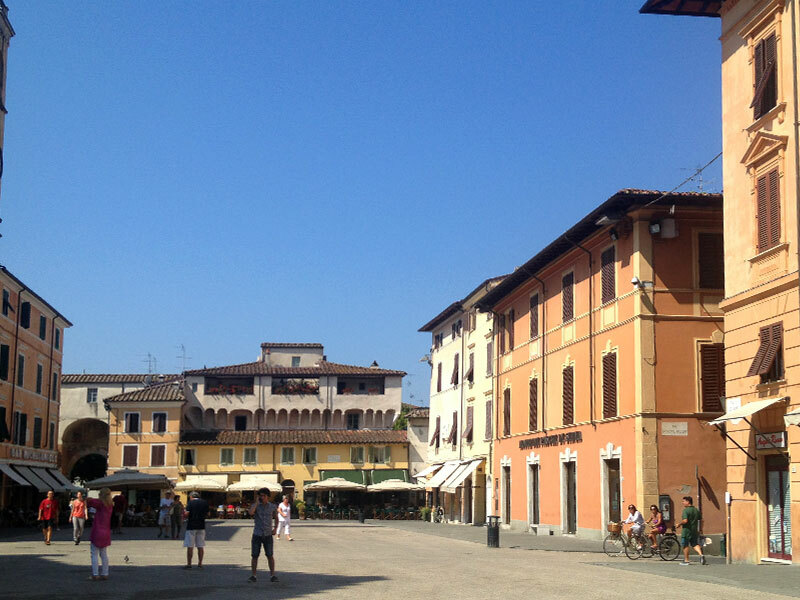 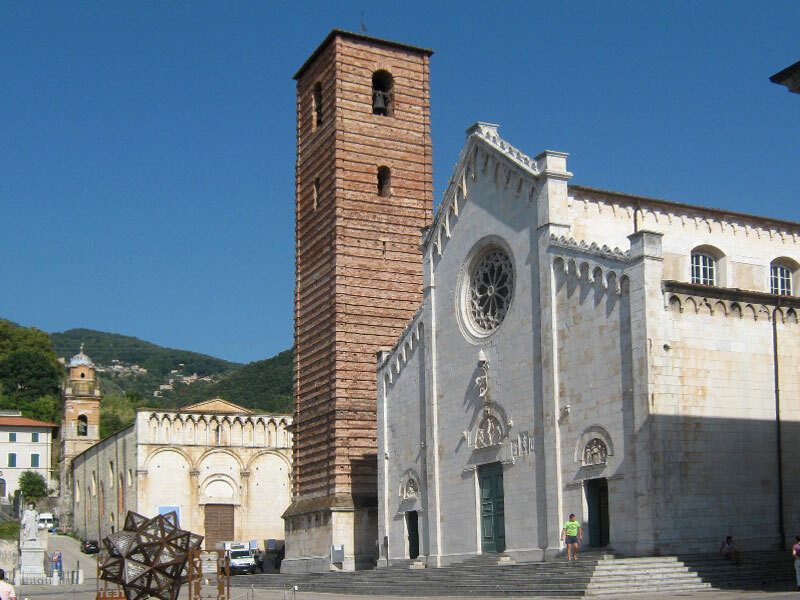 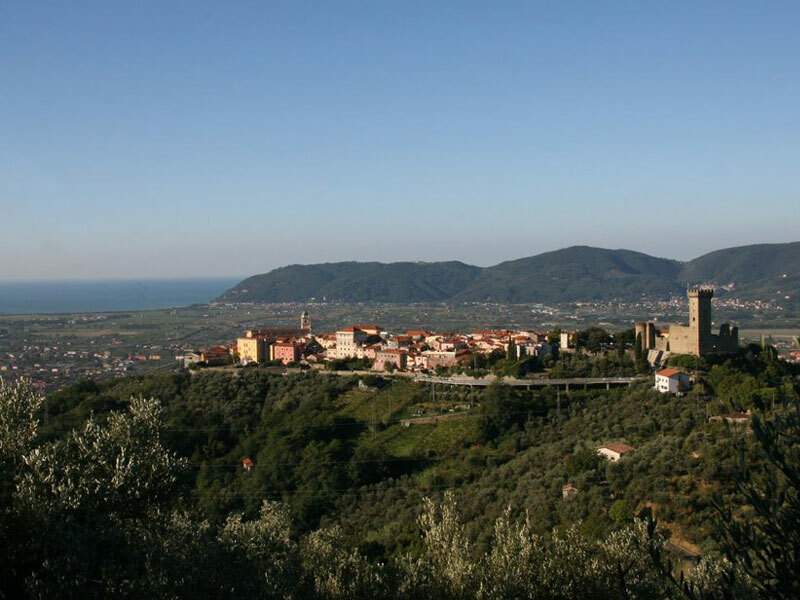 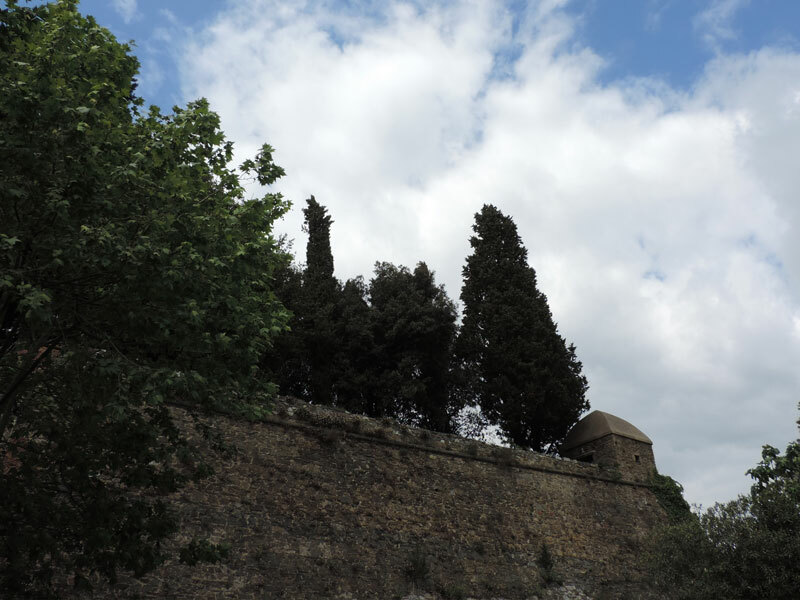 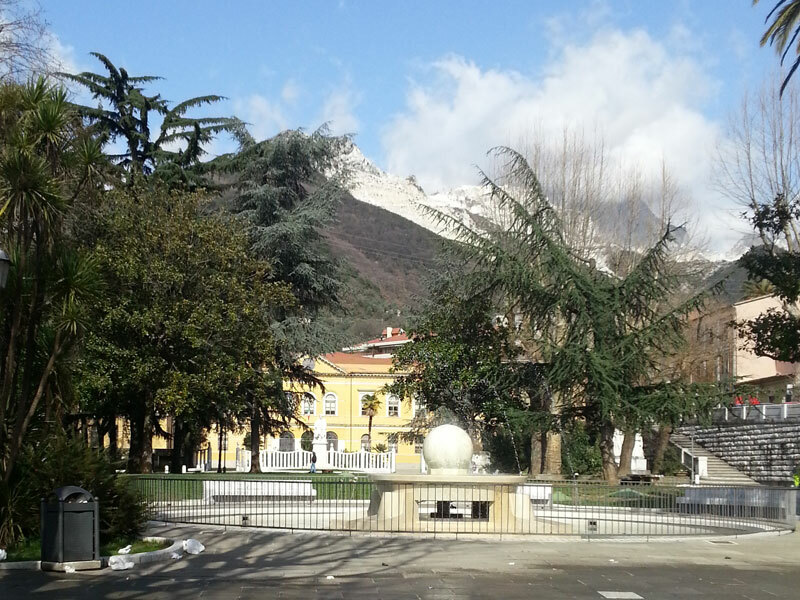 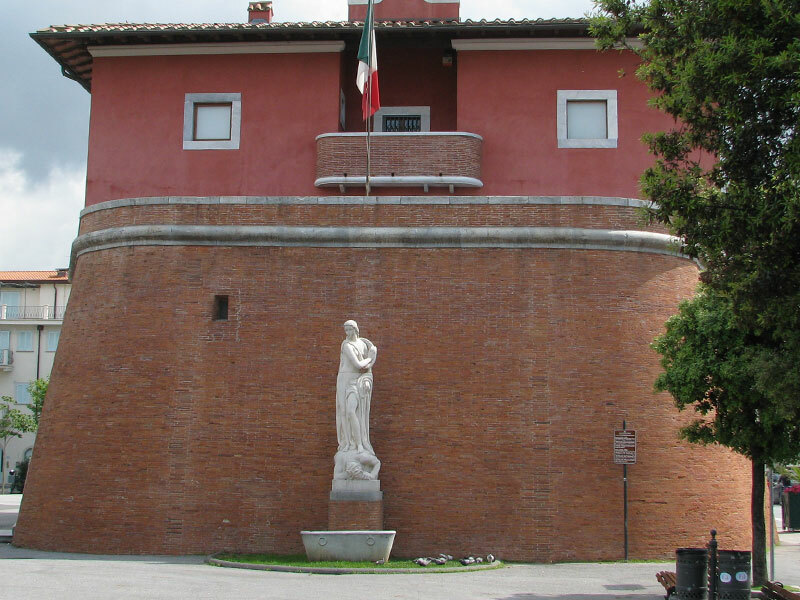 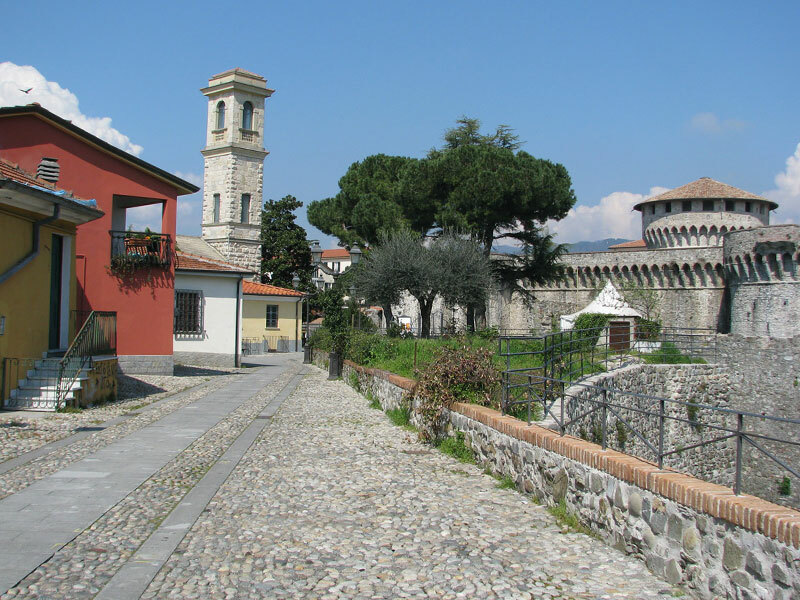 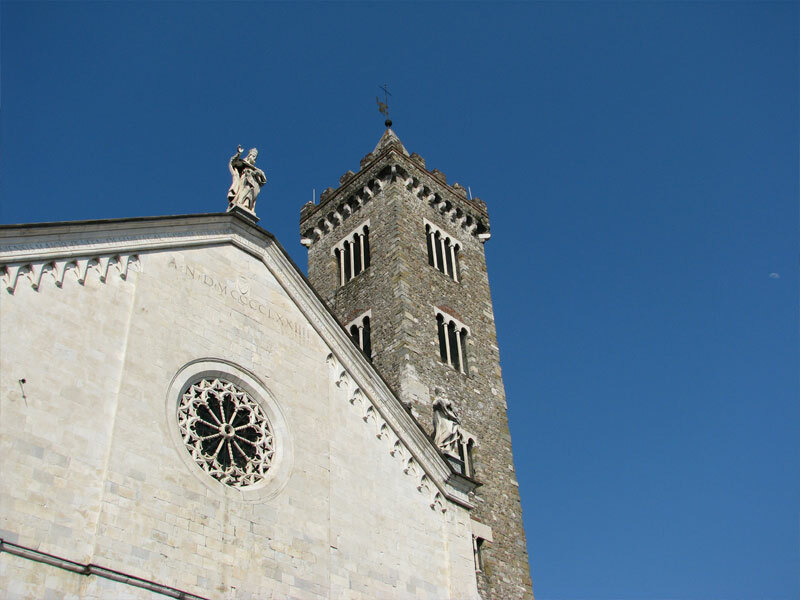 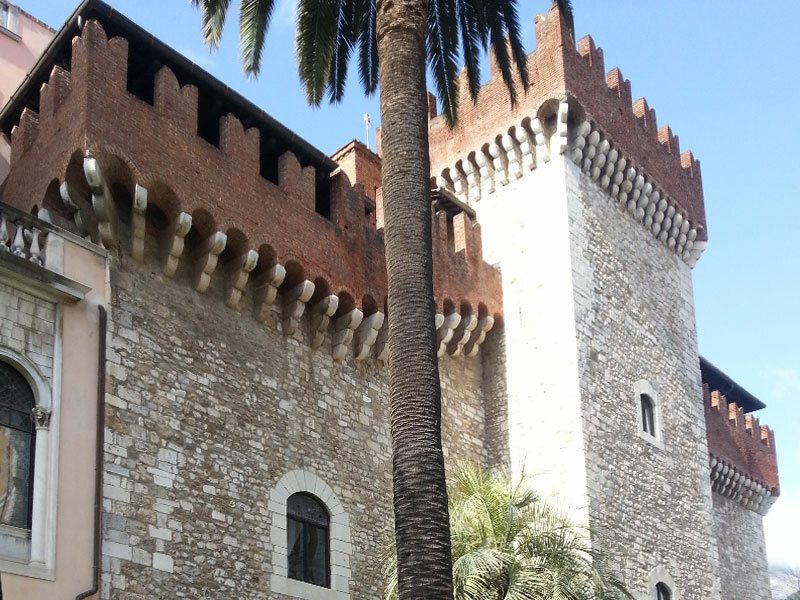 From La Musa it only takes you 30 minutes on the motorway to reach the beautiful Tuscan city of Lucca.